When doing home improvements, many of today’s homeowners are concerned with being green or eco-friendly. They are looking for all the areas in their home where they can use natural elements while renovating. Kitchen countertops are no exception. Natural stone is a great option and soapstone is a beautiful choice. Like all natural stone, soapstone does have some drawbacks but offers so many benefits. 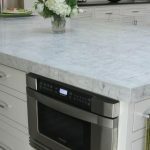 It is a worthwhile option to consider when installing new countertops. With proper care and maintenance, it will provide a warm and natural charm to your home that will last for years to come. With soapstone, every slab is different. 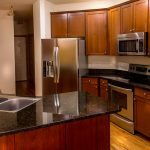 Even if you decide on soapstone countertops after seeing your neighbors, you won’t end up with exactly the same countertops. Each will have its own unique character. The area from which the slab came from will have an impact on its color, which can vary from an almost pale green to a light gray. 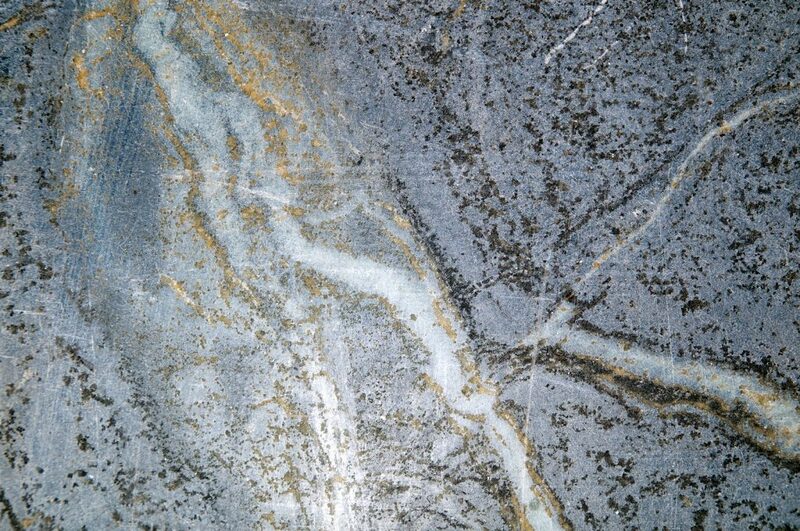 Should you choose a slab that came from Brazil, you are likely to see veining similar to that of marble. Soapstone naturally has varying degrees of hardness. The softest type is used for sculpting, while harder soapstone is used for work surfaces such as tiles, tables,and countertops. It is also used in wood burning stoves and sinks, and if you took chemistry class in school, your lab table was most likely made of soapstone. You don’t have to worry about taking a pot from the stove and putting it right onto the soapstone counter. It won’t be damaged from the heat, and because it is so dense and nonporous, soapstone doesn’t stain. Its density makes it impervious to most spills, chemical or acidic liquids – even red wine will wipe right off. Natural soapstone is an environmentally friendly choice for kitchen countertops.The slabs are simply taken from the earth and cut to custom specifications to fit perfectly into your kitchen. No sealers or toxic chemicals will be introduced into your home with soapstone, as it is all natural and completely recyclable. Once quarried, it simply needs to be cleaned up, cut and trimmed before being installed. You can also order soapstone countertops with different textures. Its natural texture is slightly rough, or you can have finished so it is completely smooth. As previously mentioned, soapstone is a naturally softer stone that comes in varying degrees of hardness. 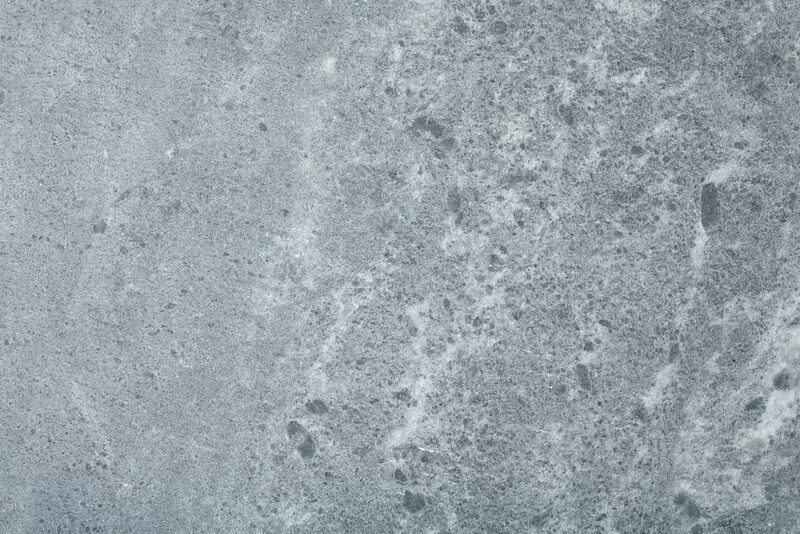 It goes without saying that the hardest variety makes the best soapstone countertops. 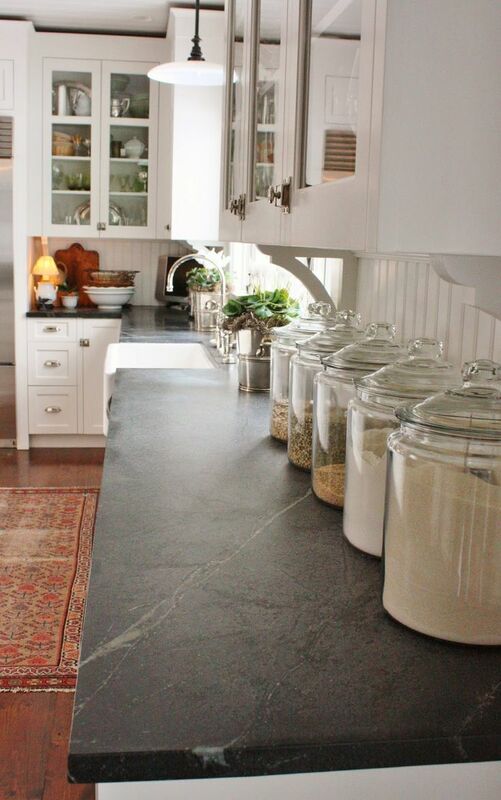 Still, even the hardest variety of soapstone can scratch and dent a bit easier than other types of stone countertops. Fortunately, a professional fabricator could remedy these issues. Scratches, dents and other imperfections that take place on other natural stones countertops can’t be easily repaired. The color selection is very limited with soapstone and won’t offer all the trendy color options of other stone countertop materials. It is still a wonderful choice, especially for those who appreciate the warmth and raw beauty of nature and want to incorporate that into their home. PMI International Stone Importers has a large inventory of stone from Brazil, Italy, India, South Africa, Mexico, China, Spain, and Canada. We are a one-stop source for all your stone countertop needs. Founded over 30 years ago as a marble and granite fabricator, we have evolved and transitioned from fabrication to wholesale. With a customer service and selection process which is unique to the industry, if you contact us, we will certainly be able to help find your perfect stone choice.